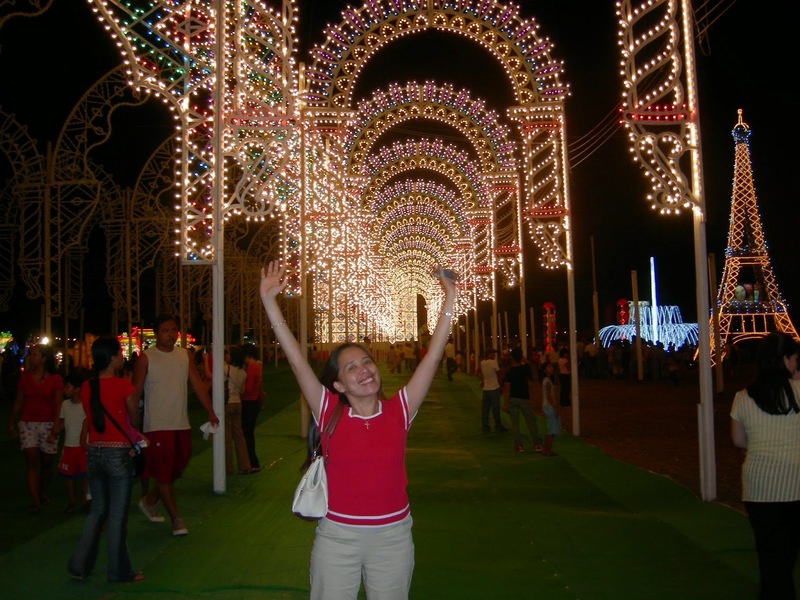 This was actually the grand opening night of the World Light Expo sponsored by Korea. 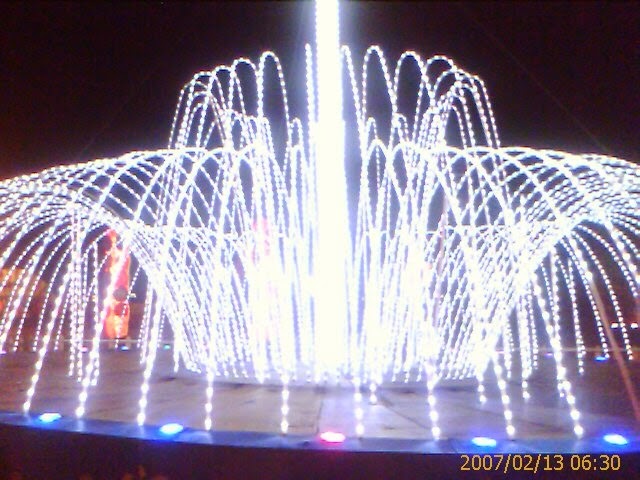 Although it was not yet fully complete and still under further construction, the lights went awesome that night. It's me and the lights! 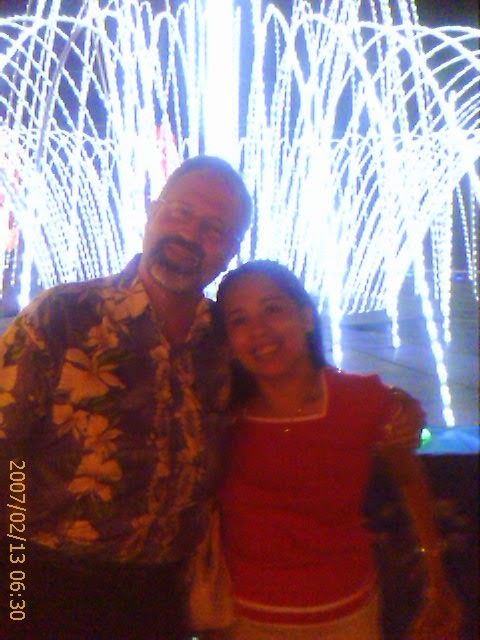 Hubby and me at a simulated lighted fountain.